Time to get your crafting supplies out and create a masterpiece to win a retro classic. 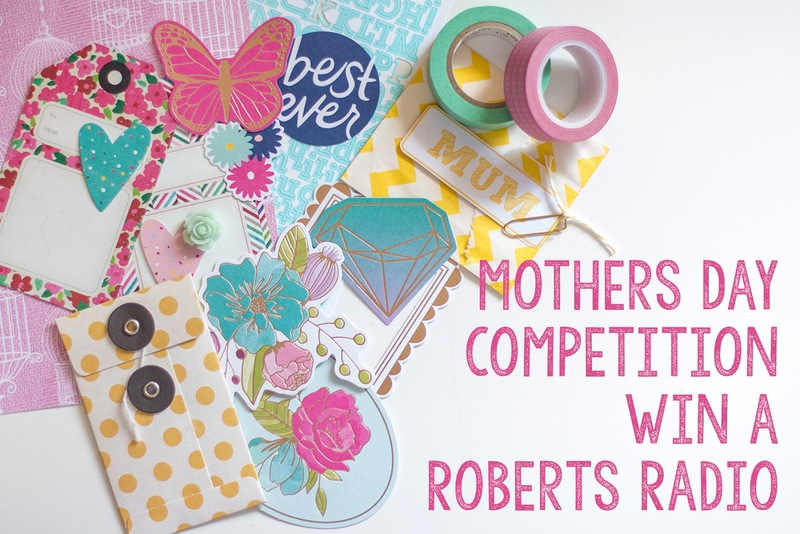 Mothers Day is just around the corner and we have a great competition with the lovely people at Roberts Radio. The best part is that you get to show off your creative talents and we get to pick the winner! With our love of all things retro, both H and I have had these classic radios on our own wish lists for a while. My Mum would love the classic black and of course H thinks her mum would love the the duck egg blue. Share a photo or video of your handmade card with Roberts Radio on Facebook, Twitter or Instagram. The competition runs from the the 1st or March to 12 midnight on the 16th of March 2015 and winners will be announced on the 17th of March. 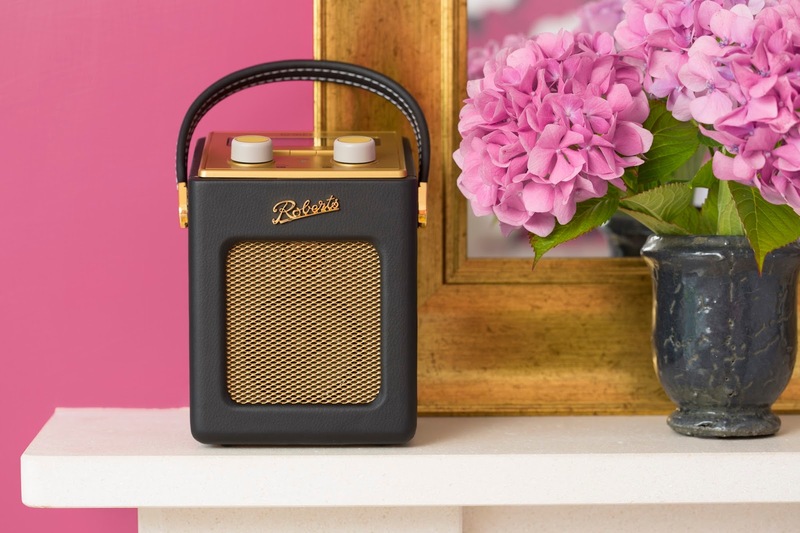 The wining design will get a beautiful mini radio in the colour of your choice to give to your Mum. Check out full terms and conditions here. We can't wait to see the cards that you make! Good Luck! 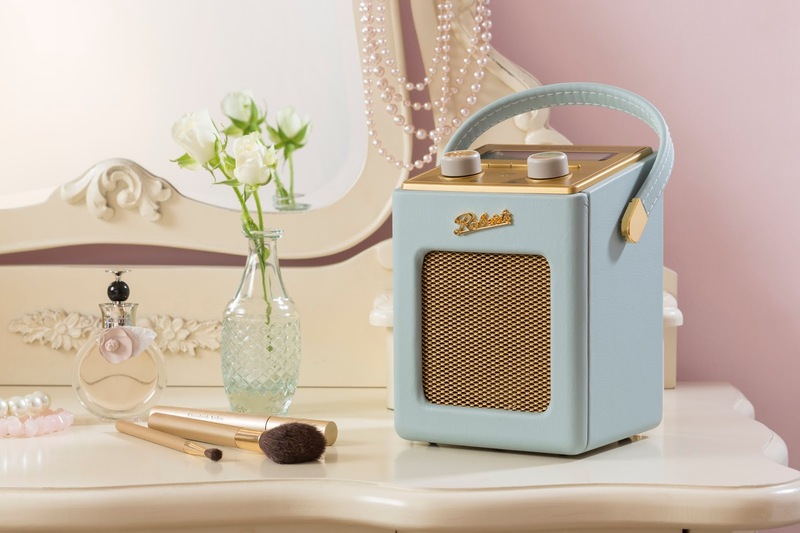 These radios are fab and my mother would love one of these lovelies! Great competition too and I'd love to design a Mother's Day card.